Rick Fox and Angela Bassett in "Meet the Browns." Cheryl (Sofia Vergara) and Brenda (Angela Bassett) in "Meet the Browns." 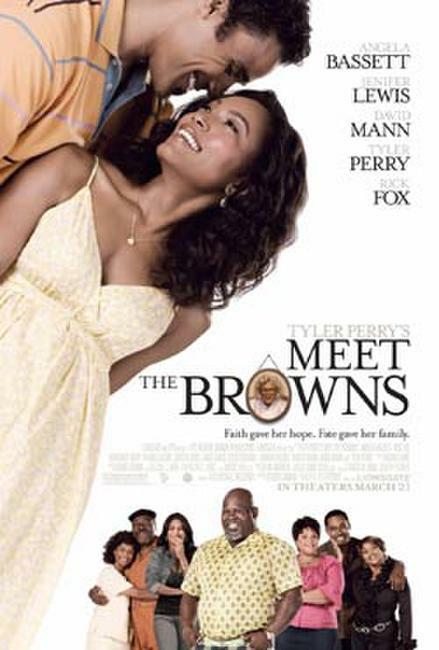 Brenda (Angela Bassett), Lena (Mariana Tolbert), Michael (Lance Gross) and Harry (Rick Fox) in "Meet the Browns." 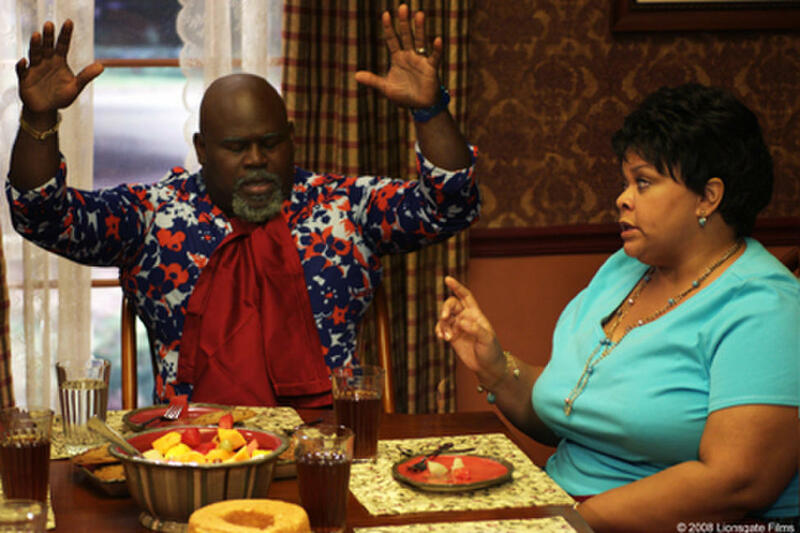 Mr. Brown (David Mann) and Cora Brown (Tamela Mann) in "Meet the Browns." Vera (Jenifer Lewis) and Will (Lamman Rucker) in "Meet the Browns." 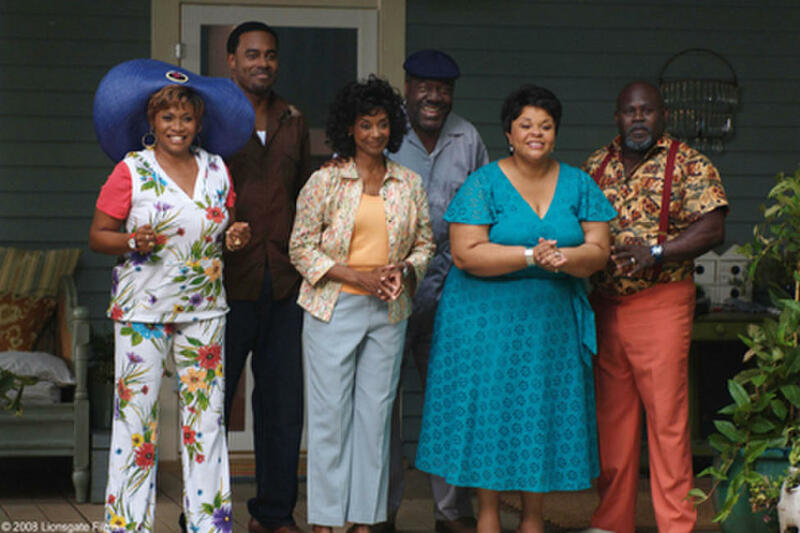 Mr. Brown (David Mann), Cora Brown (Tamela Mann), Will (Lamman Rucker), Vera (Jenifer Lewis), Sarah (Margaret Avery), L.B. (Frankie Faison), Harry (Rick Fox) and Brenda (Angela Bassett) in "Meet the Browns." 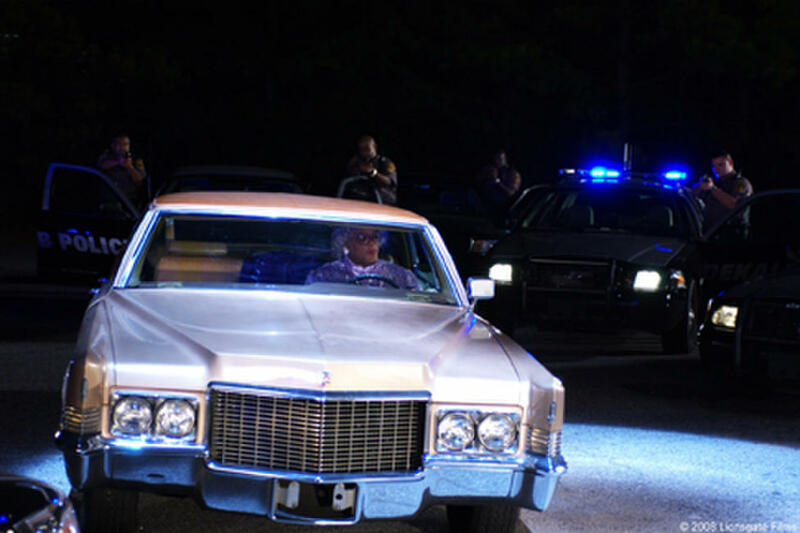 Madea (Tyler Perry) in "Meet the Browns." Brenda (Angela Bassett) and Cora Brown (Tamela Mann) in "Meet the Browns." Vera (Jenifer Lewis) Brenda (Angela Bassett) in "Meet the Browns." 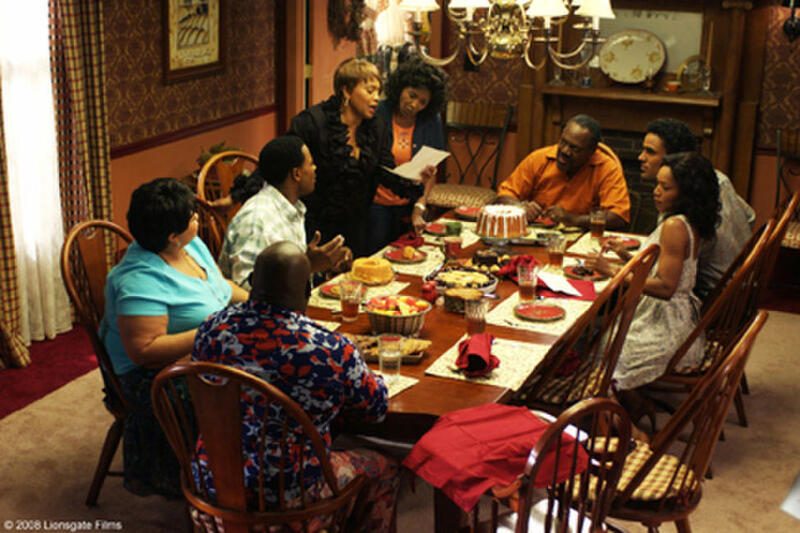 Vera (Jenifer Lewis), Will (Lamman Rucker), Sarah (Margaret Avery), L.B. 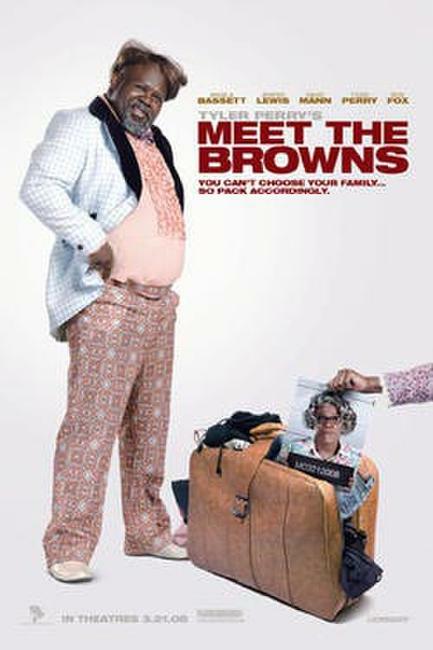 (Frankie Faison), Cora Brown (Tamela Mann) and Mr. Brown (David Mann) in "Meet the Browns." Lance Gross (Michael) and Angela Bassett (Brenda) in "Meet the Browns." 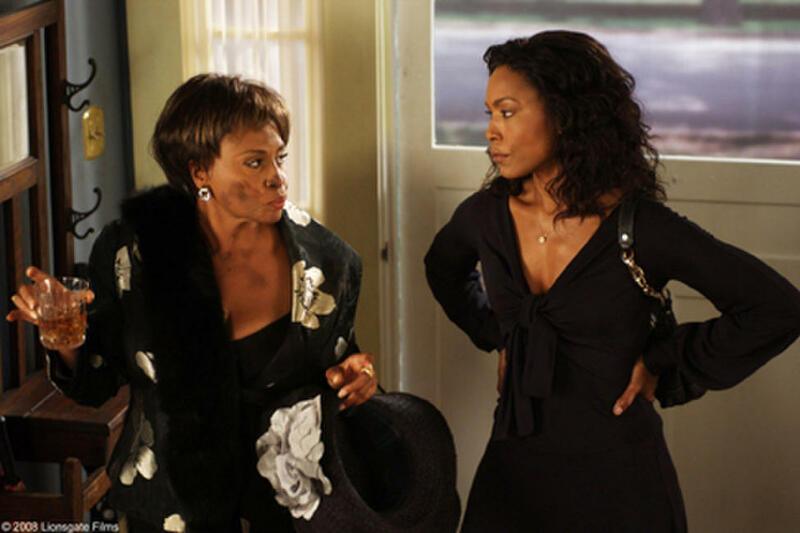 Angela Bassett as Brenda and Sofia Vergara as Cheryl in "Tyler Perry's Meet The Browns." Poster art for "Meet the Browns."